Please call the school at (801) 264-7446 regarding bus information. 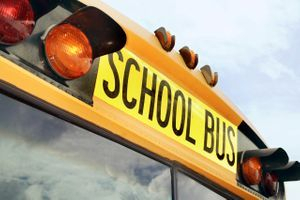 If your student lives in a bus area, a bus application must be filled out and signed by both the student and their parent prior to riding the bus. Bus applications are available in the Riverview Jr. High School main office.